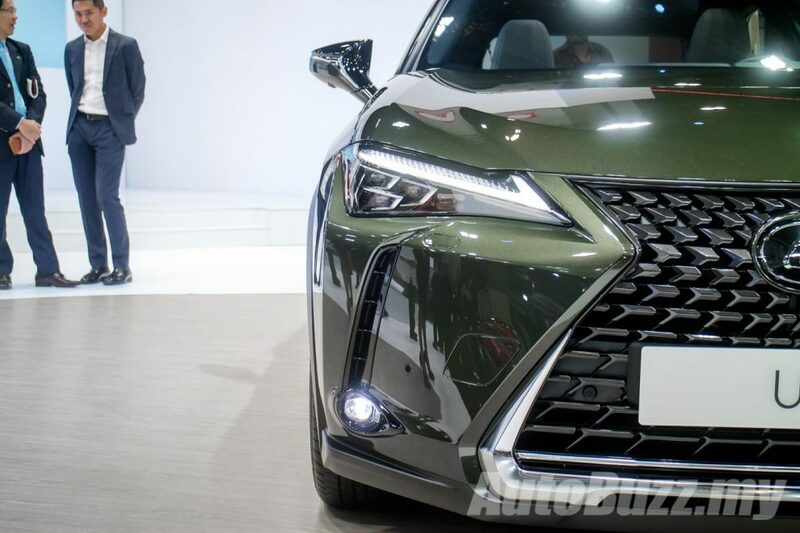 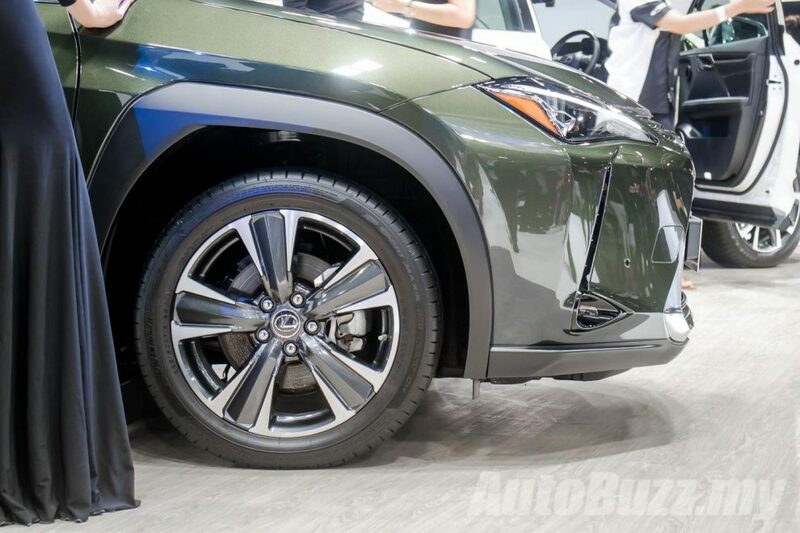 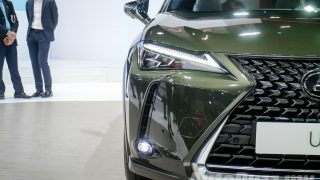 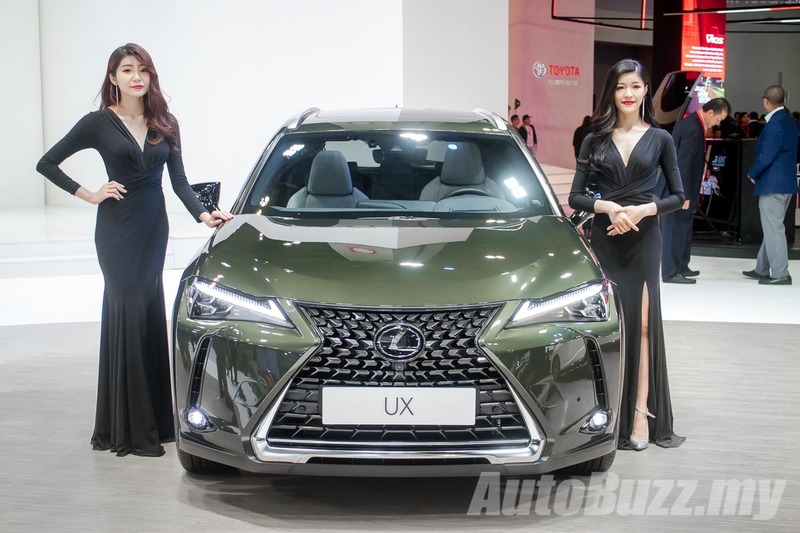 Lexus Malaysia has displayed their latest compact crossover, the Lexus UX here at the 2018 Kuala Lumpur International Motor Show (KLIMS). 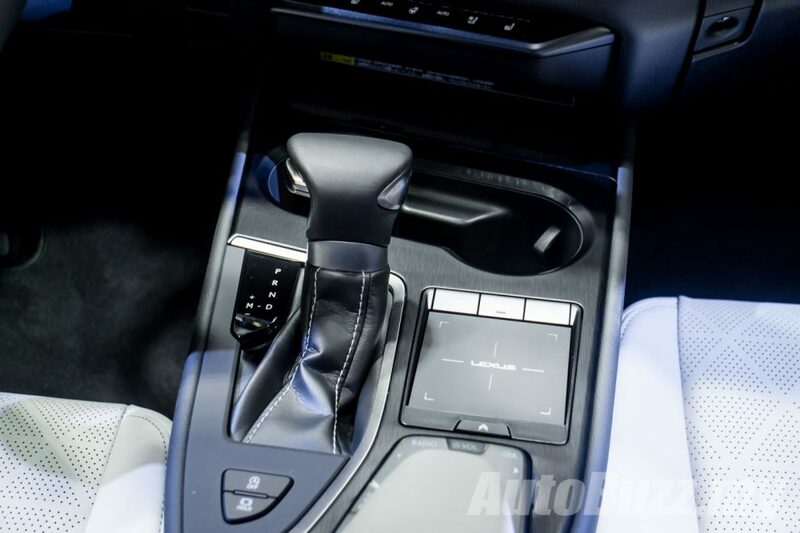 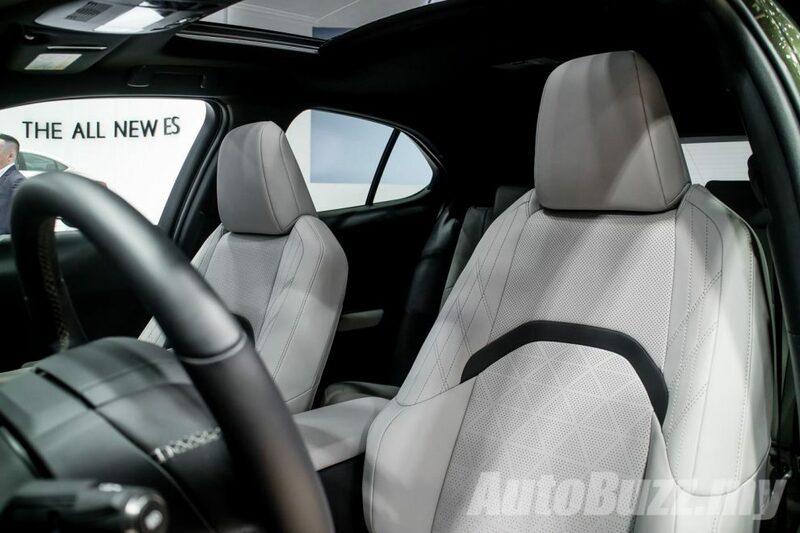 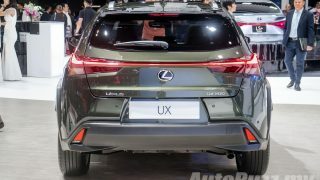 The luxury carmaker’s first ever compact crossover was first shown at the 2018 Geneva Motor Show and here we have in the metal, a left-hand drive UX. 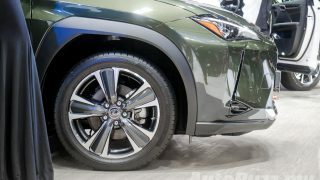 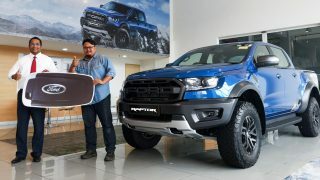 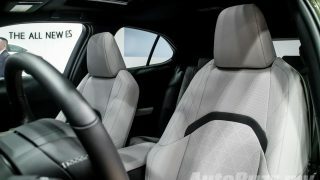 Riding on the brand’s Global Architecture – Compact (GA-C) platform that boasts strong body rigidity with a low centre of gravity – lowest in the compact luxury crossover segment – offers the young and hip individuals a crossover with dynamic handling characteristics akin to that of a sporty coupe. 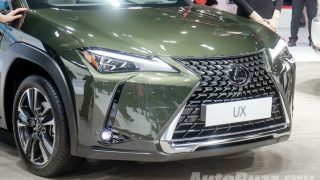 Design wise, the UX is as bold as it can get, with the Spindle grille dominating the front fascia, flanked with slim LED headlamps. 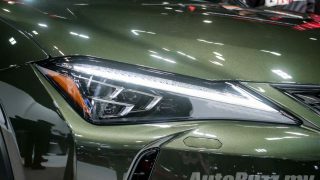 Looking from the side you’ll notice a hunch in the bodywork at the C-pillars that not only helps airflow but gives off a visual impact of a sports coupe. 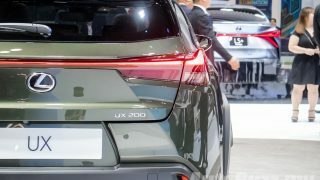 The rear is quite an interesting design with a unique taillamp that runs across the tailgate. 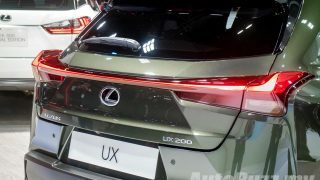 The taillamp also doubles as a rear spoiler to provide the car with additional downforce at high speeds. 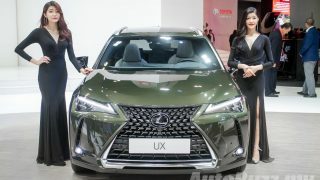 The variant on display is the UX 200 which features a 2.0-litre naturally aspirated four-cylinder engine paired to a Lexus Direct Shift CVT to churn out 169 hp to drive the front wheels. 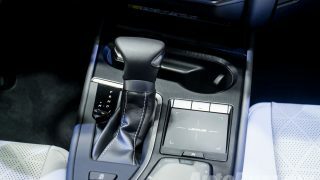 The innovative transmission uses a mechanical 1st gear to provide spirited acceleration from a standstill and once it’s on the move, the CVT then assumes the role to provide the UX a refined commute and impressive fuel economy. 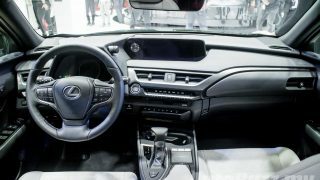 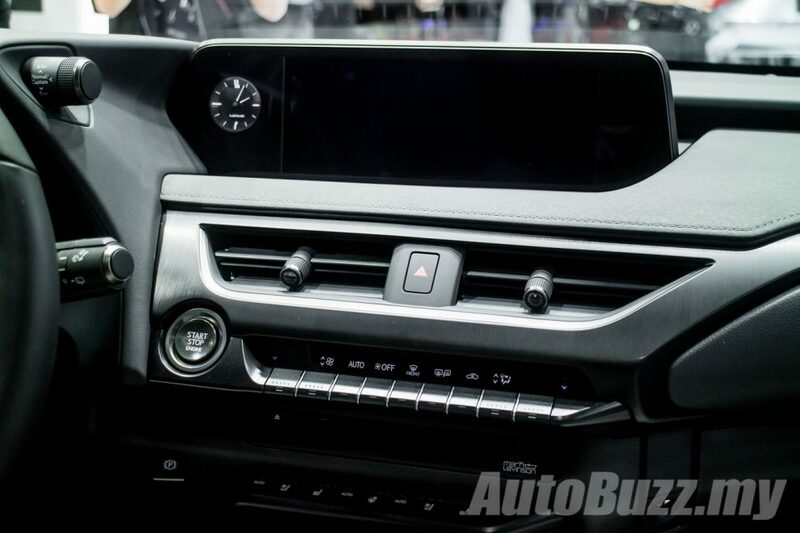 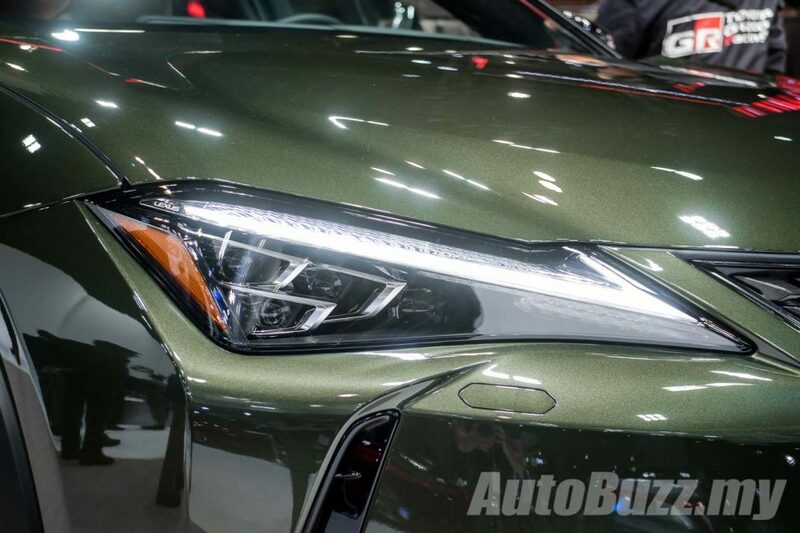 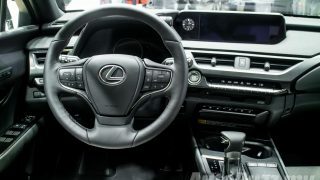 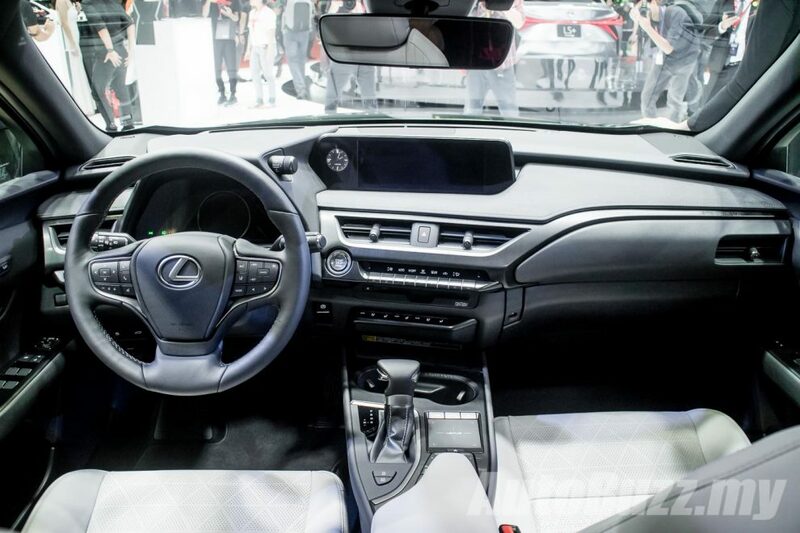 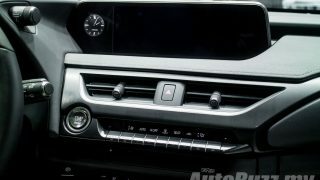 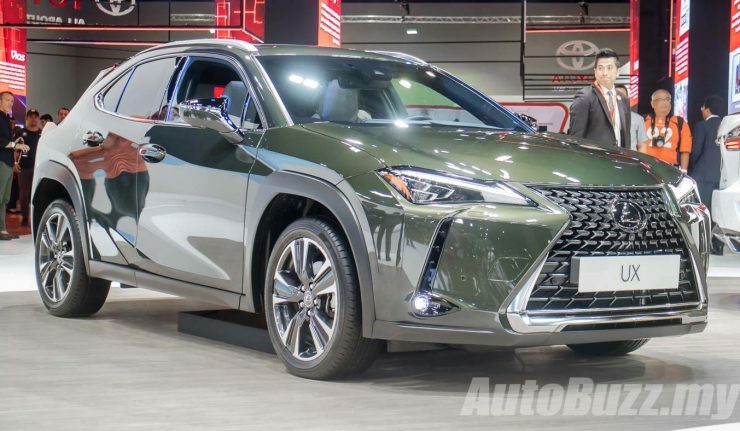 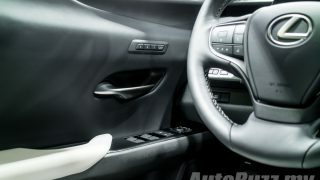 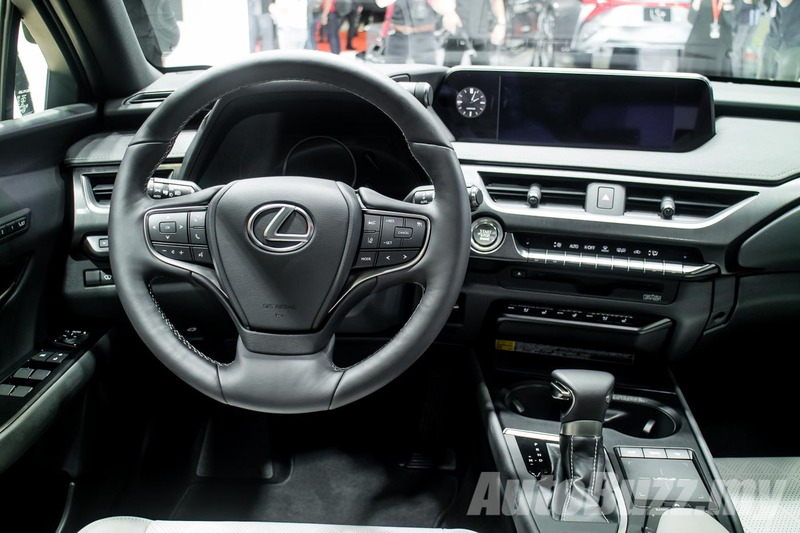 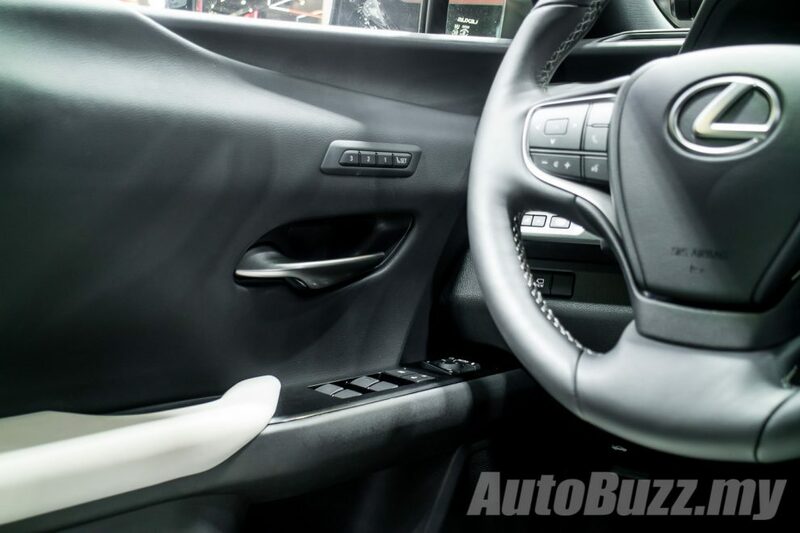 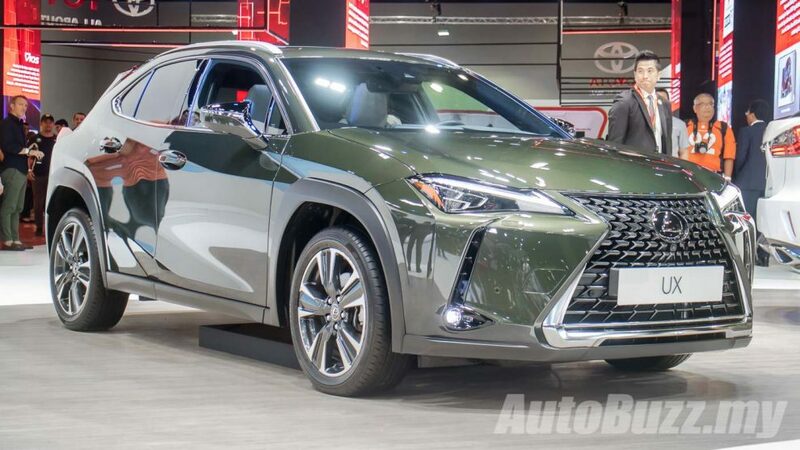 The UX also features a host of Lexus Safety System+ which includes Advanced Driver Assistance Technologies such as Pre-collision System (PCS), Adaptive Cruise Control (ACC), Lane Departure Alert (LDA) and Adaptive High-Beam System (AHS) among others. 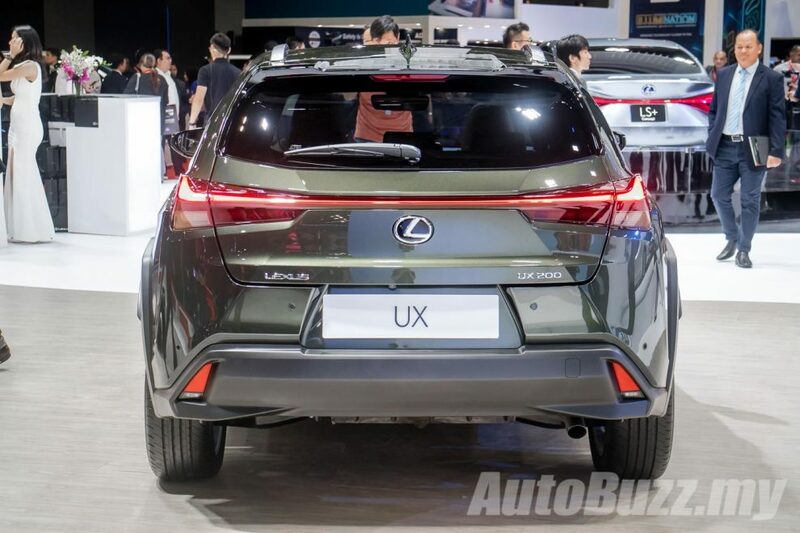 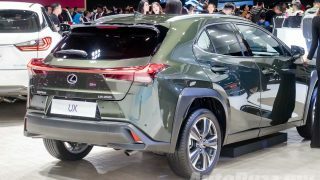 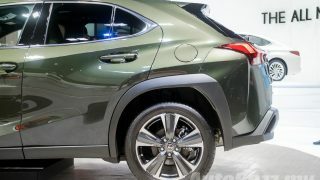 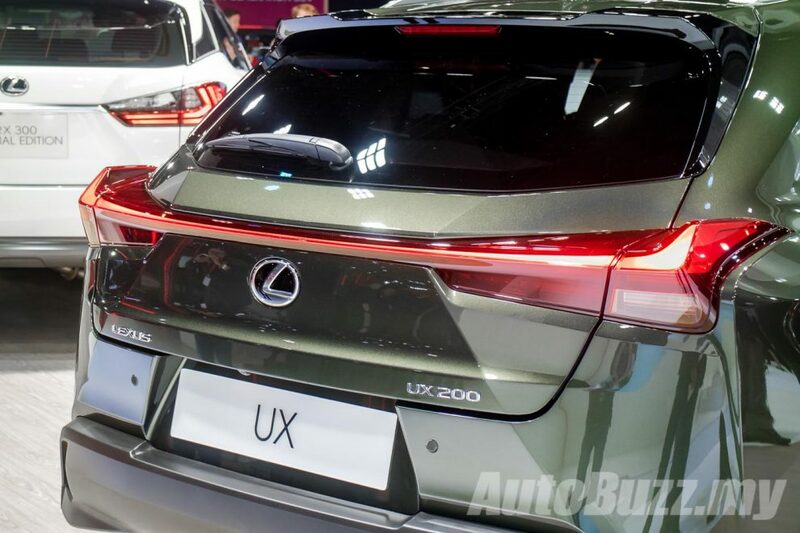 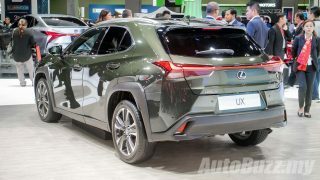 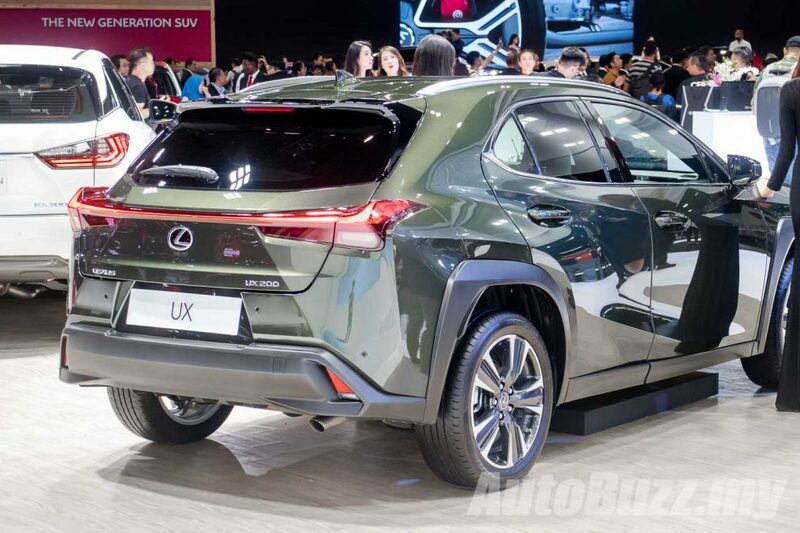 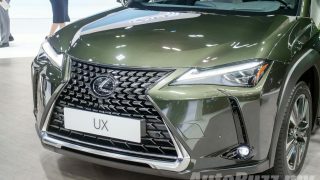 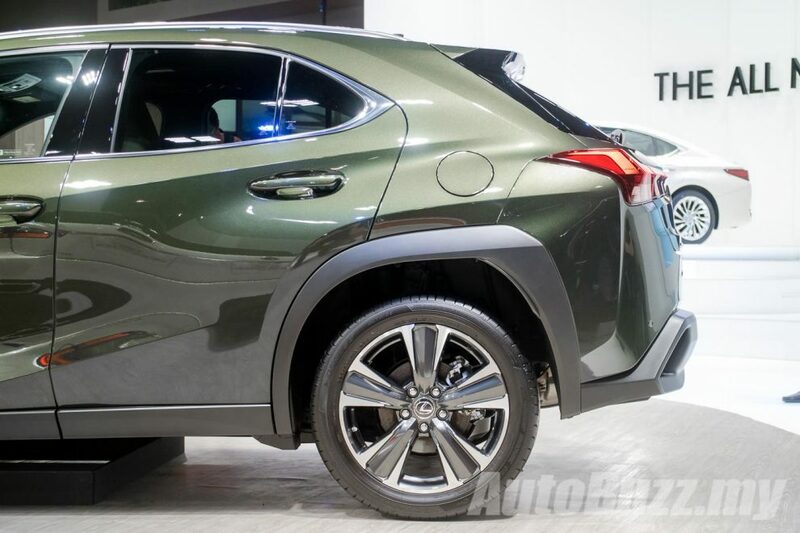 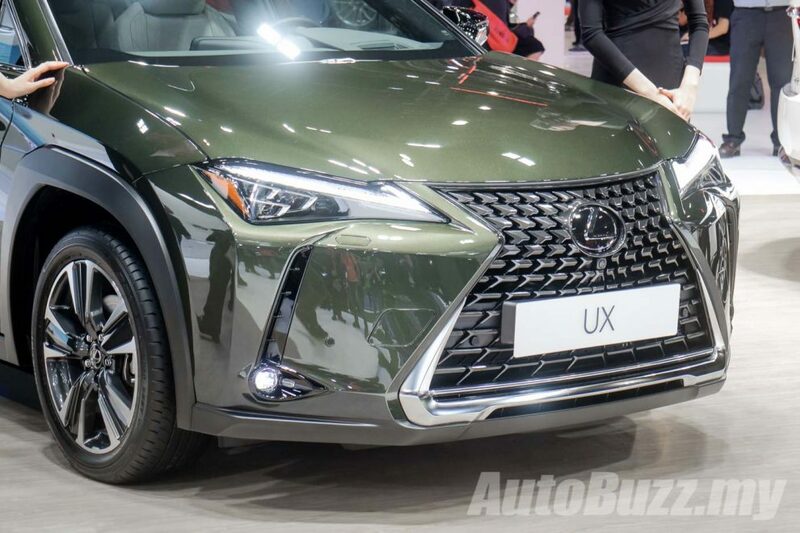 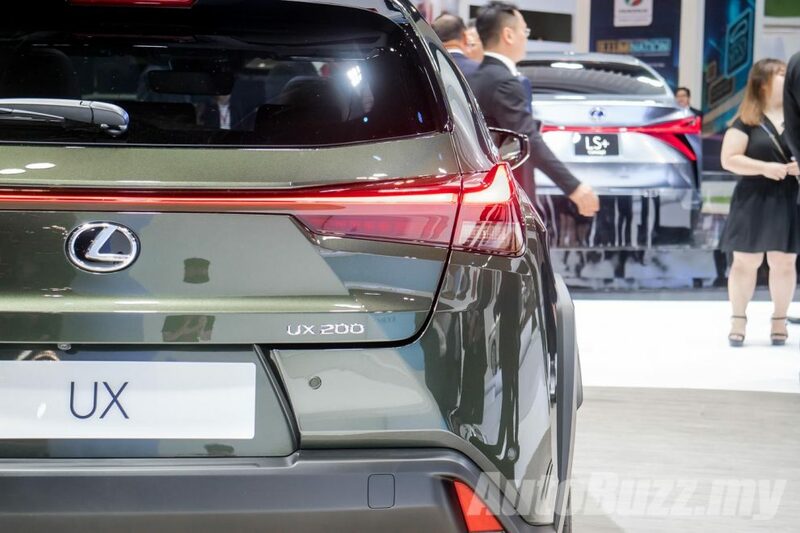 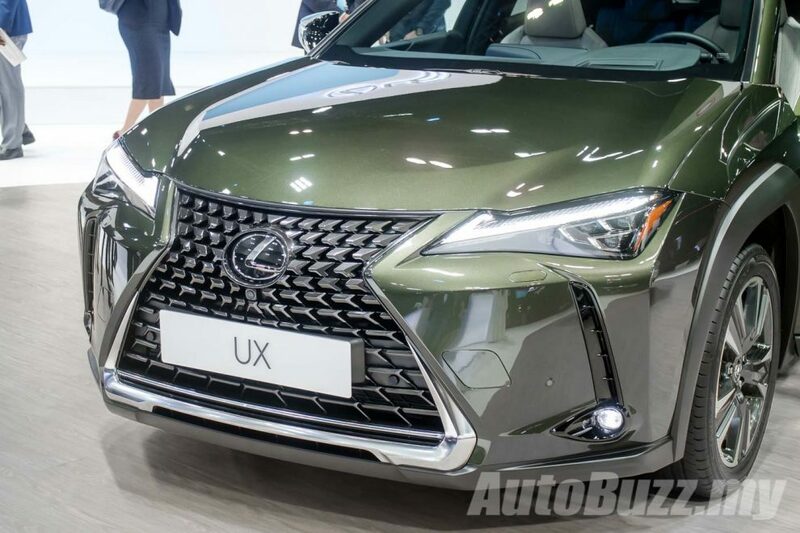 Lexus Malaysia did not announce whether the Lexus UX will be made available for Malaysian buyers but since they showcased the car in all its glory, it is safe to assume that there is a high chance the UX will be here to challenge the BMW X1 and Mercedes-Benz GLA.